Estate Agents & Letting Agents in Shirley & Yardley, covering Solihull, Birmingham and surrounding areas. 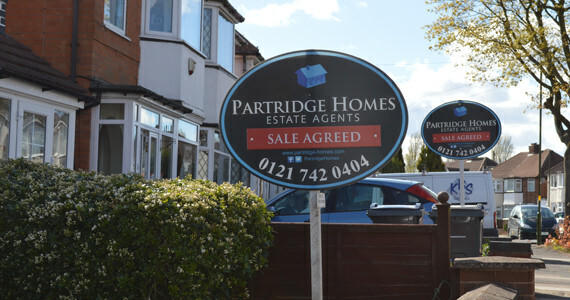 If you are looking to Buy, Sell, Rent or Let a home, you need a knowledgeable & innovate team of property experts with enthusiasm- look no further than the team at Partridge Homes. 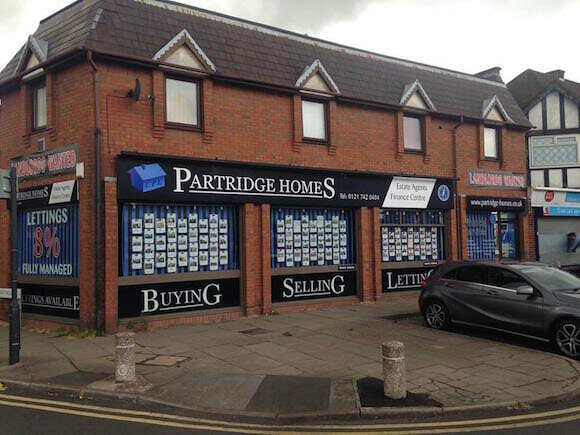 Partridge Homes is a family-run business that cares about your property and your needs. From your first call to Partridge Homes, you’ll be in safe hands. 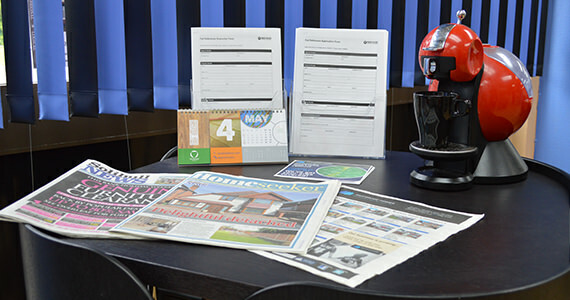 It’s our job to minimise stress, provide unrivalled service and offer fantastic value for money. It’s why we call it the Partridge Difference. Our friendly team offers useful advice at every stage, including tips on preparing your home for viewings, financial guidance and a helping hand when it comes to sourcing quotes from solicitors.